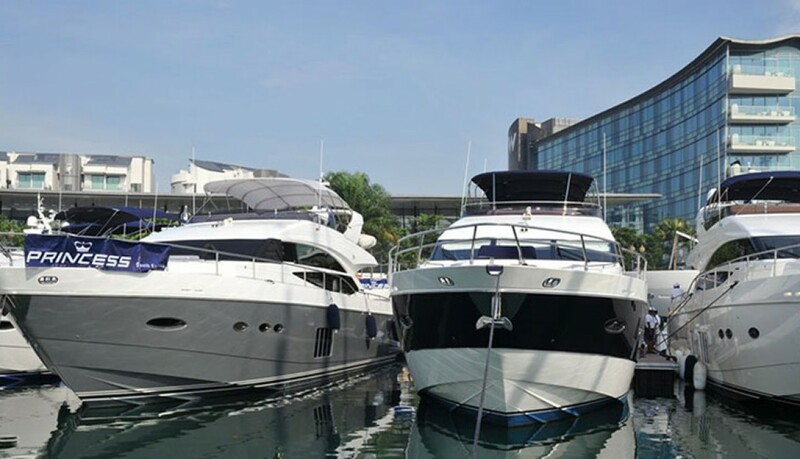 Princess Yachts South China celebrated the launch of its partnership with Dah Hong Chong Holdings Limited and the official establishment of DCH Marine Limited at China Merchant Wharf in Hong Kong on June 10, 2014. 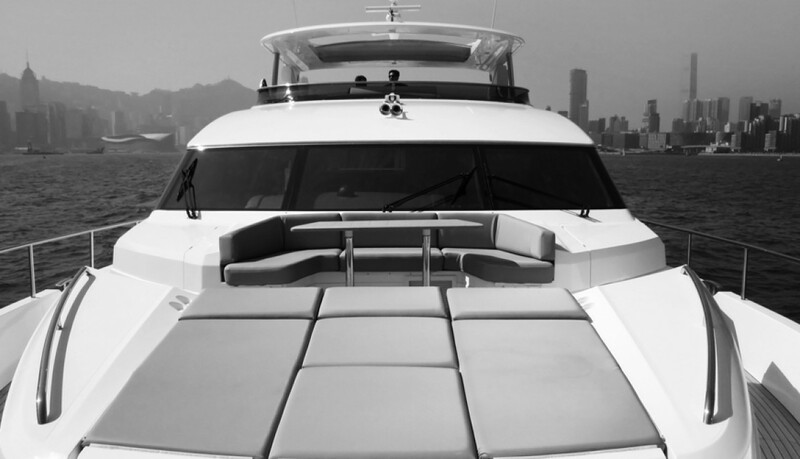 The event signified DHC’s official entry to the luxury yacht market in Greater China. 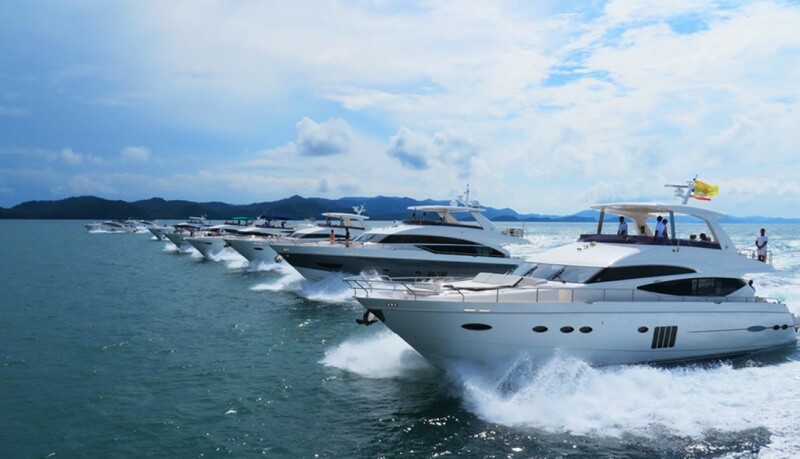 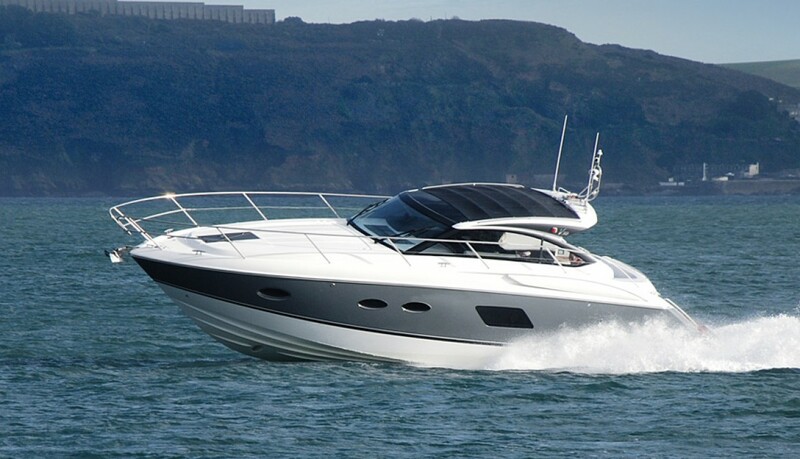 We simply can’t get enough of the new beautiful Princess 88 MY that Princess Yachts South East Asia recently presented to the audience! 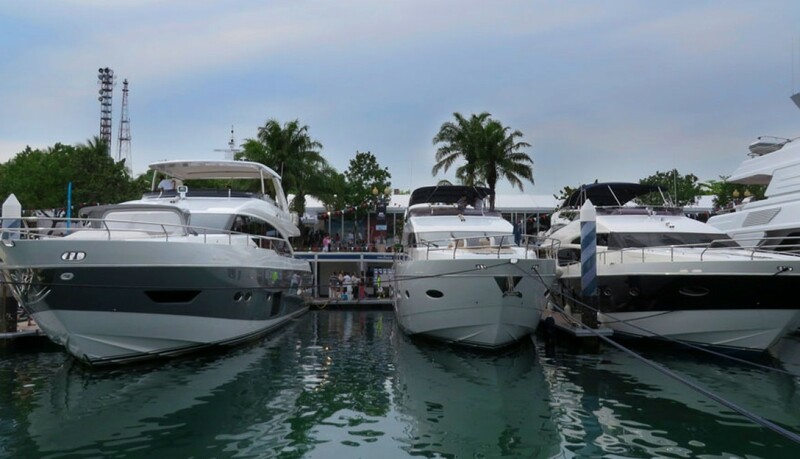 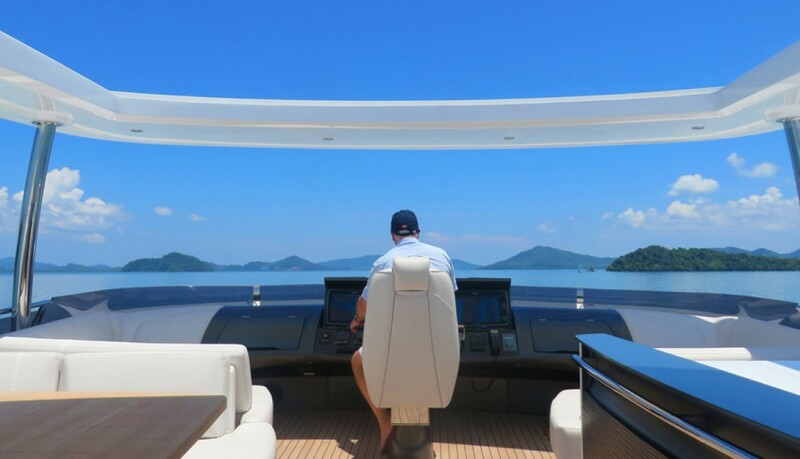 Have you already read how it appeared at Singapore Yacht Show 2014? 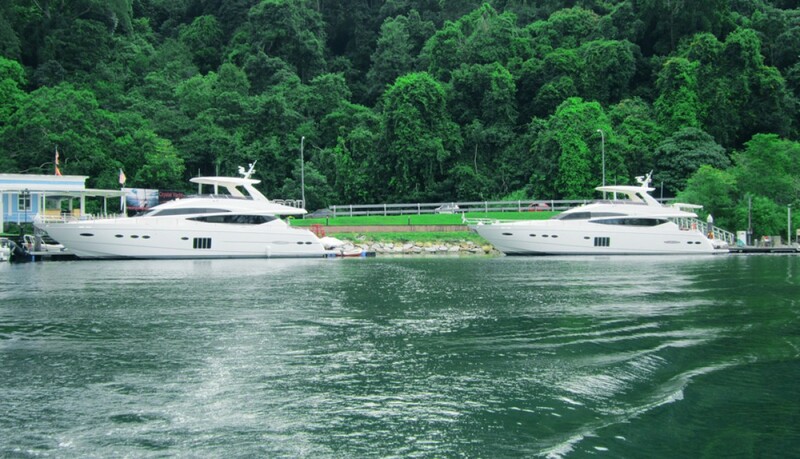 Princess Yachts South East Asia kindly invited us for cooperation at Singapore Yacht Show 2014. 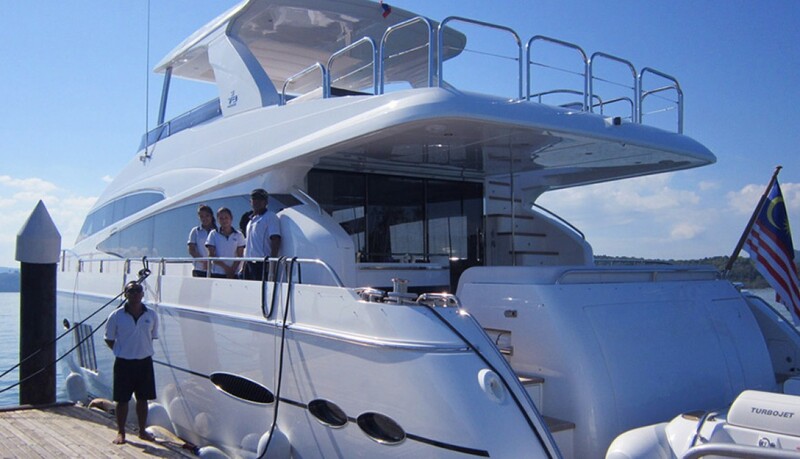 PMYA Asia Managing Director Robert Hawkins was responsible for setting all of the Princess boats for the show. 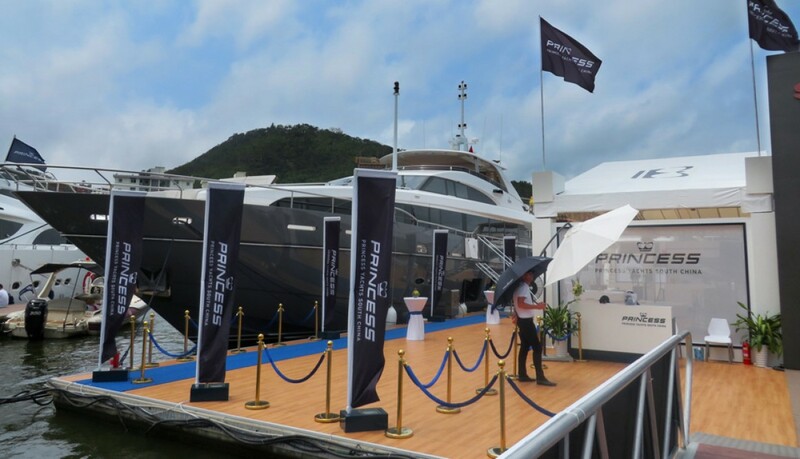 PMYA Asia’s Managing Director Robert Hawkins was invited to Hainan Rendez-Vous 2014 in Sanya, China by Princess South China dealer recently.